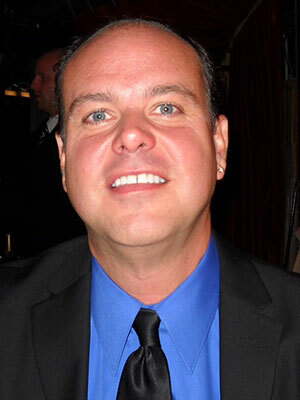 Steven Sheets has been with SB&H for 7 years and has spent more than 8 years in the behavioral healthcare industry. He earned his Bachelor’s degree from Grand Canyon University and his Master’s in professional counseling from Ottawa University. He has held an Arizona Independent Professional Counseling license since 2016. Dr. Bob Bohanske is a Distinguished Practitioner and Fellow in the National Academy of Practice. He received his Ph.D. in Rehabilitation Psychology from the University of Arizona and M.S. in Counseling and Rehabilitation from the University of Southern California. He completed his residency at the Institute of Rehabilitation Medicine and Post-Doctoral Fellowship in the Institute of Behavioral Medicine, both at Good Samaritan Medical Center in Phoenix. He has completed additional Post graduate training in the UCLA School of Medicine Neuropsychiatric Institute. Dr. Bob has been with SB&H for over 20 years. Michael Fett has served as the CFO of SB&H since 2002. 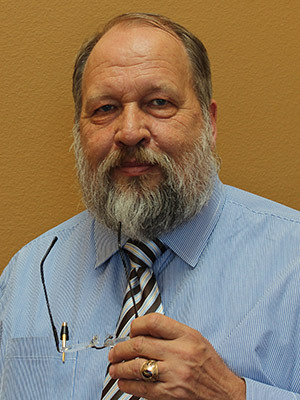 Prior to that he served as the CFO for the Arizona Department of Health Services/Division of Behavioral Health Services (ADHS/DBHS) which managed the Arizona Regional Behavioral Health Authority (RBHA) contracts and the Assistant Director of the Division of Business and Finance at AHCCCS, Arizona's Medicaid Administration. Before working in the government and healthcare industry he was a senior auditor with a national public accounting firm. 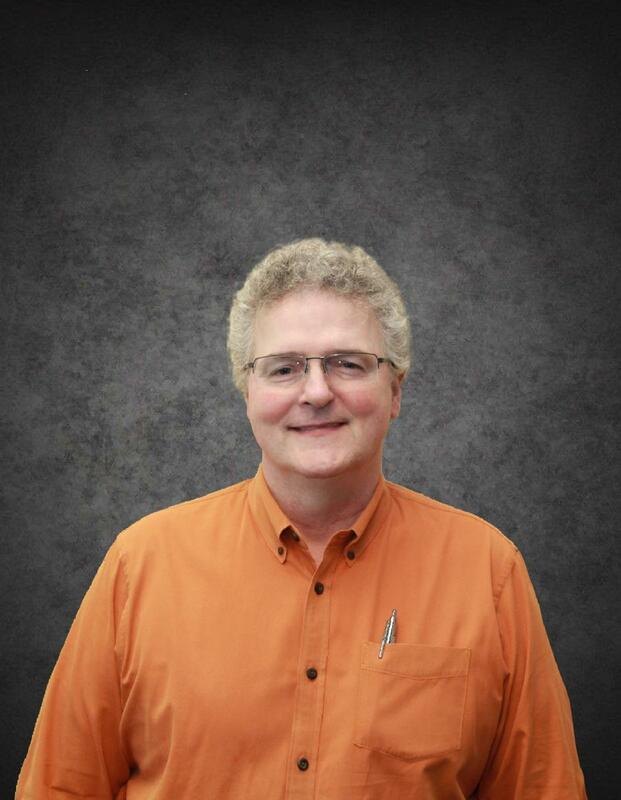 He holds a Bachelor's of Science in Business Administration degree from the University of Arizona and has been licensed as a Certified Public Accountant in the State of Arizona since 1993. Heather Genovese has been with SB&H for 19 years and in the field since 1991. 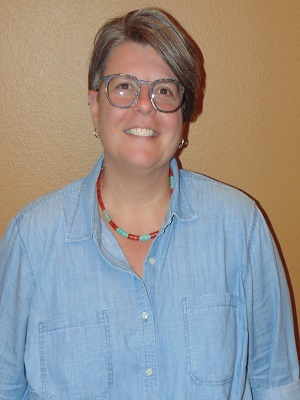 She earned her Bachelor's in Psychology at the University of Arizona in 1991 and her Master's in Marriage, Family and Child Therapy at the University of Phoenix in 2000. She has held an Arizona Independent Substance Abuse Counselor license since 2004. Tara Lurz started her behavioral health journey as a clinician with SB&H at the Lake Havasu City outpatient clinic in Mohave County in 2012. Two years later, she was promoted to the outpatient clinic’s program coordinator. A year later, her professional management talent had her once again promoted to Program Director, and again, a year later to Vice President of Mohave County. Lurz oversees three outpatient clinics, the Marina Pointe Treatment Center and the Bullhead City Opioid Replacement facility. Her rise to leadership and responsibility is a manifestation of her focused work ethic and her empathy for the clients SB&H serves. Lurz received a Bachelor of Arts from The University of Maryland University College and her Masters of Social Work from The University of Southern California. She is an Advocate for Veterans in Mohave County and provides assistance with the Mohave County Veterans Courts. 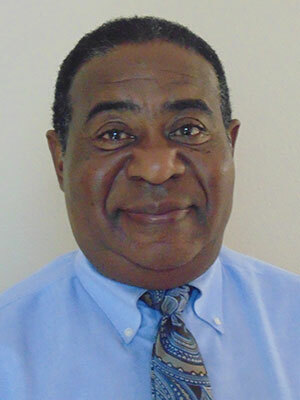 Ed McClelland has served as VP for SB&H for over 38 years in the community behavioral health industry. He earned his BS degree in Business Administration and Sociology from Lewis & Clark College in Portland, Oregon and a Master's degree in Educational Psychology from Arizona State University. He is an Arizona Credential Level IV Prevention Professional and licensed community college instructor. Dominic Miller started with SB&H in 2017 as a Clinical Manager overseeing programming for high risk populations in the Outpatient Services Division and has spent 7 years in the behavioral health industry. His primary focus has been community based mental health and social work for vulnerable and diverse populations. 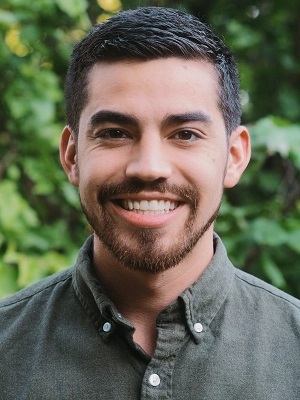 He earned a Bachelor’s and Master’s degree in Social Work and also holds a Master’s of Public Administration degree from Arizona State University. He also is a Licensed Master Social Worker. Dominic oversees our Outpatient Division in Maricopa, Coconino, Gila and Yavapai Counties. In his spare time Dominic is a mentor, enjoys reading, running, and is an avid documentary watcher. 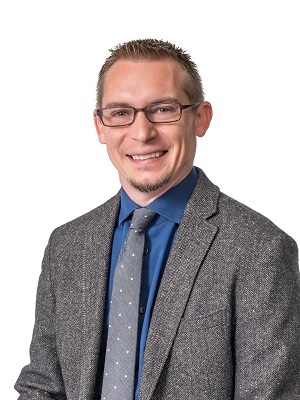 Dr. Michael Sweeney started with SB&H in 2019 and has served in a variety of administrative and clinical roles at the Psychiatric Annex of the Maricopa Medical Center, Alternative Behavioral Systems, ComCare and the Carl T. Hayden VA Medical Center. Dr. Sweeney graduated from the University of Arizona’s College of Medicine and did his psychiatric residency at Beth Israel Medical Center in New York City. He is a member of the American Psychiatric Association, American Academy of Psychiatrists in Alcoholism and Addictions and the American Association for Emergency Psychiatry. Deborah Woodard received her Bachelor's and Master's degree in Social Work from Arizona State University. 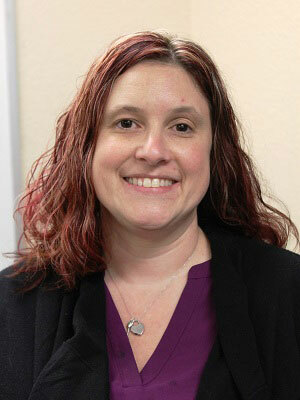 She began work with SB&H in 1999 as a Behavioral Health Tech, climbing the corporate ladder to a VP position in 2011. 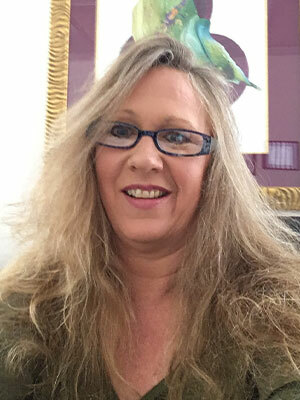 She has served as a Program Coordinator and Clinical Director, has 15 years of management and leadership experience and over 19 years of experience in the behavioral health care industry. Accomplishments include Business Acquisition, Program Development, Strategic Planning, and Funding Procurement. 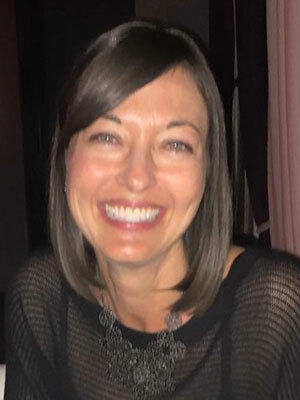 Tiffany Zid started with SB&H in 2002 directly after receiving a Master's Degree in Rehabilitation Counseling from Illinois Institute of Technology. Tiffany has held several different roles within SB&H, starting as a Coordinator and moving into a Director over several residential and community living programs. In 2013, Tiffany moved into the Vice President role over Agave Health, Inc. in New Mexico and finally upon her return to Phoenix and to SB&H in 2015, into her previous role as Vice President of Compliance and Risk Management.